In its thirty years of activity Brianza Salumi has built up a solid, reassuring reputation among its consumers and operators in the sector. 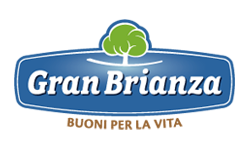 Today, in line with the company’s evolving communication needs, the historic brand is taking a new name, Gran Brianza. 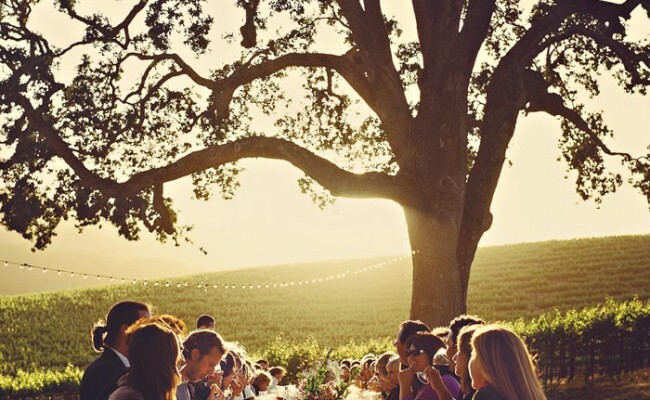 The company’s new name and brand identity preserve the relationship with its history and seek to convey all the brand’s promise of genuineness and responsibility.The universal symbol of the tree evokes life and the importance of nutrition as the foundation for growth.